Just like preventive care is the best way to stay healthy and avoid outrageous medical bills, a clean face keeps most facial problems at bay and saves tons of money on beauty products. Yes, the best way to lower the skincare and beauty expenses: a thoroughly cleaned face. It is quite a chore to make sure my kids wash their face twice a day. They don’t understand why they need to do so. When I say because their faces are dirty, they stick their lovely little chubby faces right in front of my eyes and ask “where, where, where is the dirt, mommy?” At that moment, I could not resist but to kiss them. To show them what will happen if they don’t wash their faces, I googled and found some photos that scared them to the bathroom sink. For interested readers or moms in need of sending their kids to wash their faces, please click here or here. (Warning! Do not click during your mealtime). While my kids can wash their faces with just water (once a week with soap), their mom, who wears makeup daily, needs a much more aggressive and complicated face cleaning routine. So complicated that even needs a long blog post to explain. On a heavy makeup day, I use DHC cleansing oil to remove all the residuals of cosmetics or dirt. How to use: Use dry hands to massage the oil onto your dry face (for about 30 seconds). Then pat some luckwarm water on your face and let the oil transform into a milky layer. Luckwarm water is important as it is the better for the oil to dissolve than hot or cold water. Continue using the luckwarm water to thoroughly wash your face. On most days when I wear light makeup, I use Clinique’s Take the Day Off Cleansing Balm. I love this as a daily makeup remover. It is gentle enough for eye areas as well. I used to buy the well-rated eye makeup remover from Lancome. While I liked the Lancome product, there is a lack of efficiency, i.e., I need to remove the makeup separately for eye areas and for the face. So it was an easy switch for me to the Clinique cleansing balm which can do both jobs in one session of massage. 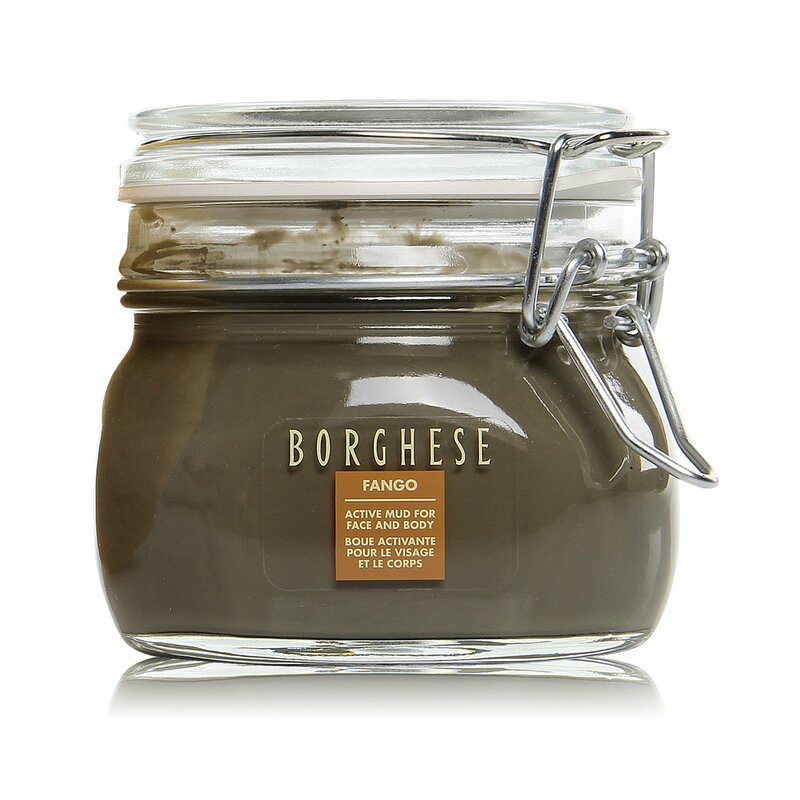 How to use: scoop out a small portion and massage it onto your dry face with dry hands. The balm transforms into a layer of silky oil. Continue massaging until the oil is evenly distributed on your face. Use luckwarm water to clean thoroughly. Step 2: Wash face again with a facial cleanser. The prices are drastically different. I guess my conflicting preferences (saving and luxury) show up everywhere. Both are very gentle and does not dry my skin. How to use: Instead of applying them directly to my skin, I first squeeze them to a sponge square and then use the sponge square to generate a lot of foam. Then I apply just the foam to my face. This is less harsh to the face and the foam does a better job cleaning the pores. I make the sponge squares myself by cutting a normal dish cleaning sponge to four pieces. I never understand why we need to use a toner and what is the right way to use it. So I just use it for a third round of cleaning. It nicely removes any remaining particles, especially the ones along my hairline and in the back of my neck. 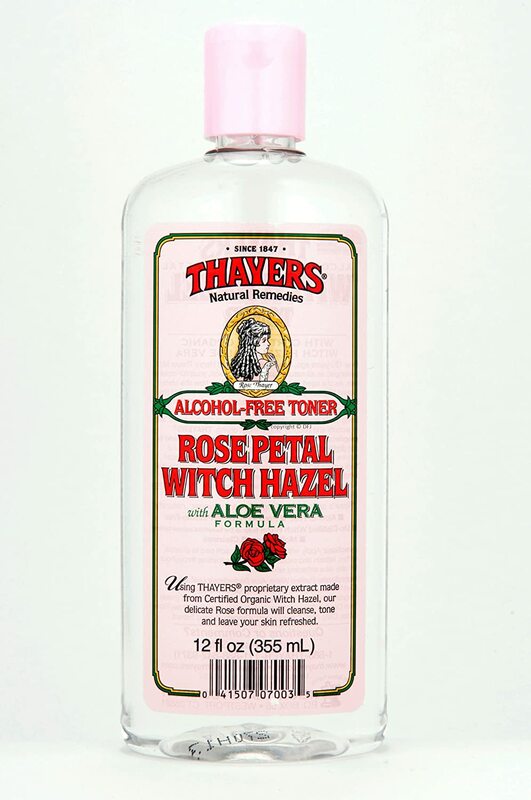 The toner I love is the Thayers Alcohol-free Rose Petal Witch Hazel with Aloe Vera. 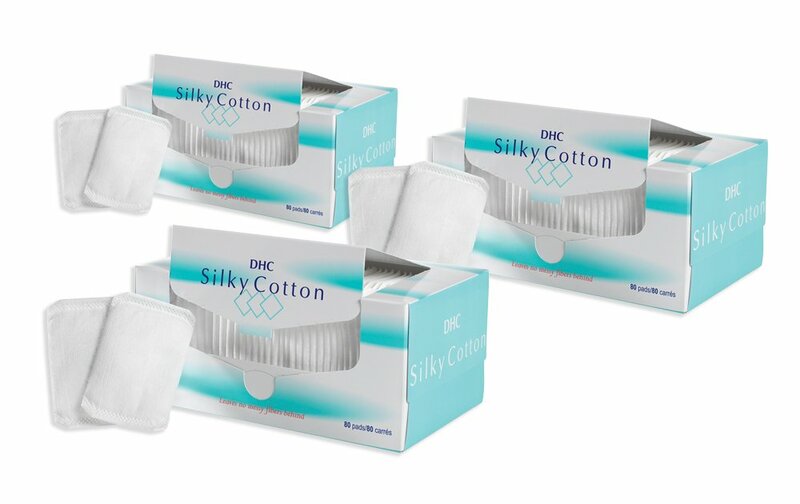 How to use: Apply a few drops of the toner to a DHC Silky cotton square (shown below). Then use the square to carefully and gently wipe my whole face and neck area, especially along the hairline and the back of my neck. This cotton square is the best I have ever used. Feels so silky and does not shred at all! After these three steps, my face is thoroughly cleaned and ready for its nutrition: skincare routine will be covered in another post. Set up a routine is always easy. Stick to it was much harder. After a few years, this routine finally becomes a habit of mine. Having a clean face without many issues is the best reward that keeps me going. How do you clean your face? Any special procedure or product that works great for you? Love to hear your story.